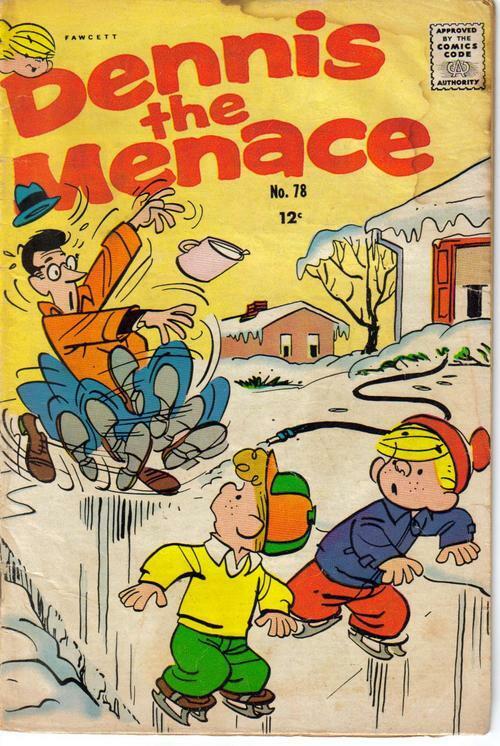 DENNIS THE MENACE #78 in GOOD condition. Stain on front back cover. See scan for details! Please inquire about our shipping discount on additional items purchased together.